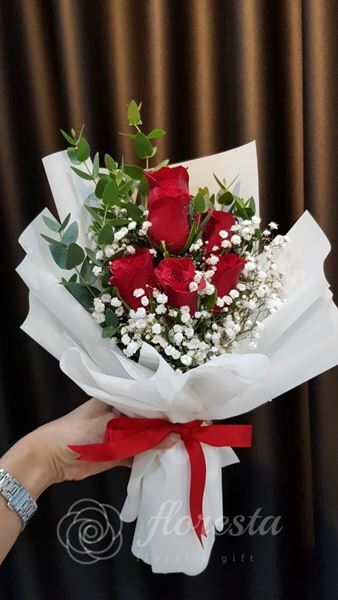 6 Stalk Imported Roses with Baby Breath and Eucalyptus Parvifolia. IMPORTANT NOTE: The product photo(s) shown here are mainly for illustration & reference purposes only. 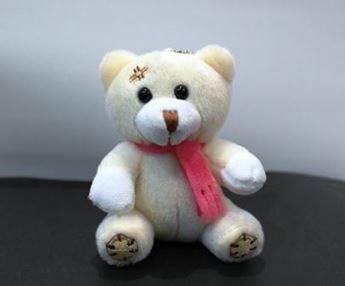 In consideration of timely delivery of the product, and also the materials used might be seasonal available only, the actual product might be substituted with alternative similar/equal material, or greater value material, while maintaining the quality & aesthetics of the final product. 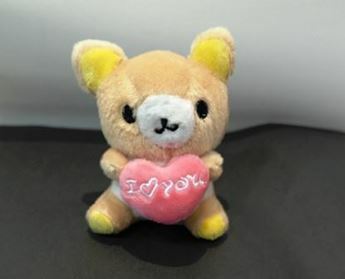 Bring this Tiny Little Bear along with your lovely bouquet. Important Note: All additional gifts option are only available as add-on to flowers arrangement purchases and cannot be purchase as its own. 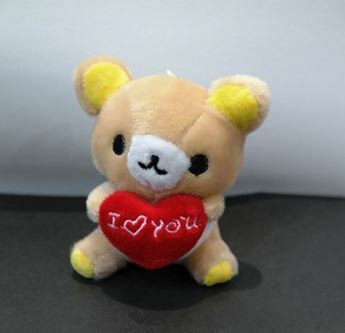 Bring this Rilakkuma along with your lovely bouquet. Important Note: All additional gifts option are only available as add-on to flowers arrangement purchases and cannot be purchase as its own. 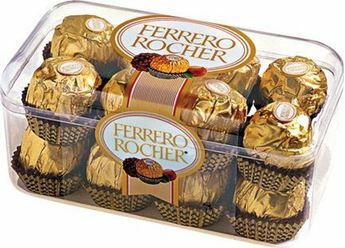 16 pcs Ferrero Rocher Chocolates. Important Note: All additional gifts option are only available as add-on to flowers arrangement purchases and cannot be purchase as its own. 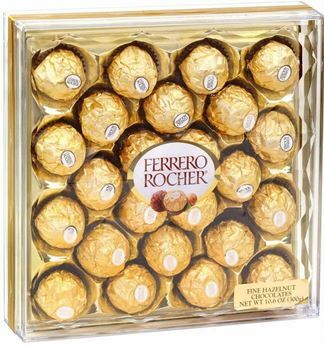 24 pcs Ferrero Rocher Chocolates. Important Note: All additional gifts option are only available as add-on to flowers arrangement purchases and cannot be purchase as its own. 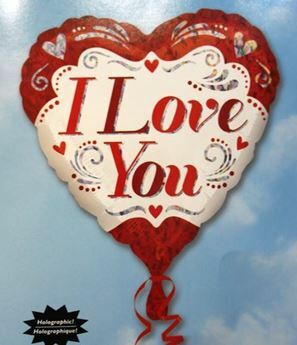 18" I Love You Helium Foil Balloon. IMPORTANT NOTE: All additional gifts option are only available as add-on to flowers arrangement purchases and cannot be purchase as its own. 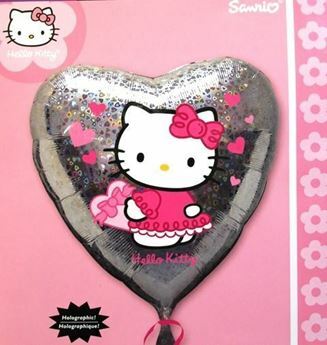 18 Hello Kitty Helium Foil Balloon. IMPORTANT NOTE: All additional gifts option are only available as add-on to flowers arrangement purchases and cannot be purchase as its own. 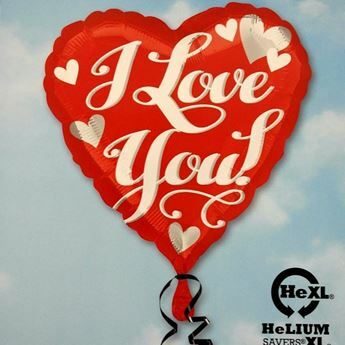 17" I Love You Helium Foil Balloon. IMPORTANT NOTE: All additional gifts option are only available as add-on to flowers arrangement purchases and cannot be purchase as its own. 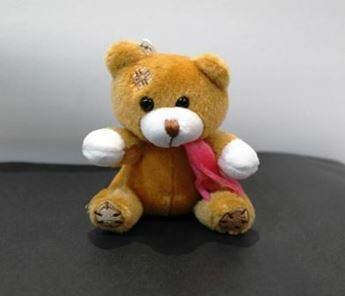 Copyright © 2019 Floresta. All rights reserved.